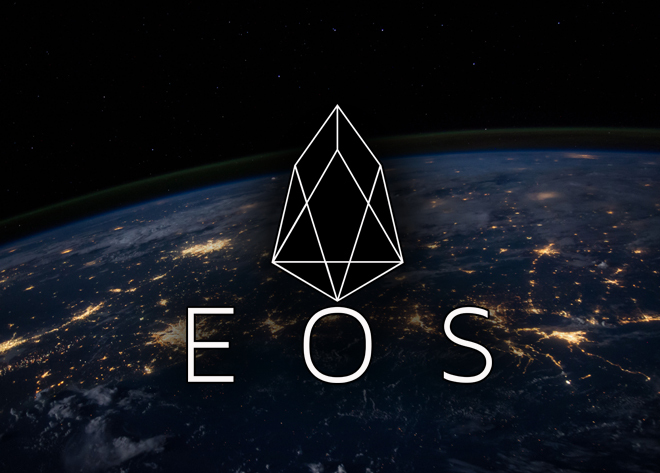 EUNO is an innovative and reliable blockchain system which has been built to address the long-term adoption challenges of cryptocurrencies such as habit breaking, trust, and security. Through a new structure which combines EUNO processes with the unified theory of acceptance and use of technology (UTAUT), the EUNO team aims to build an environment which will streamline the long term adoption of cryptocurrencies as a financial solution for individuals. 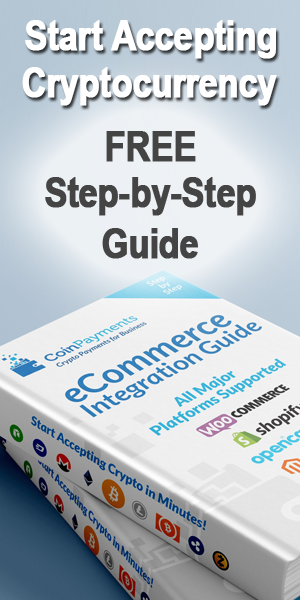 CoinPayments is happy to help work towards this goal by offering EUNO payment processing for our merchants. EUNO is build with the UTAUT theory as a foundation for forming the processes which underly the EUNO platform. 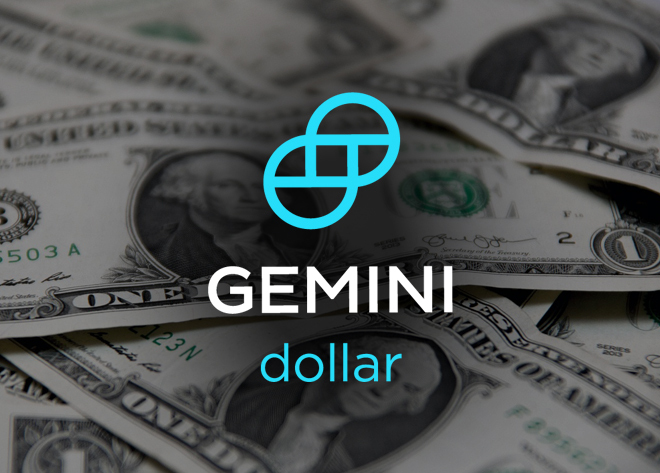 The project addresses the issues of trust, price value, effort expectancy, and more. 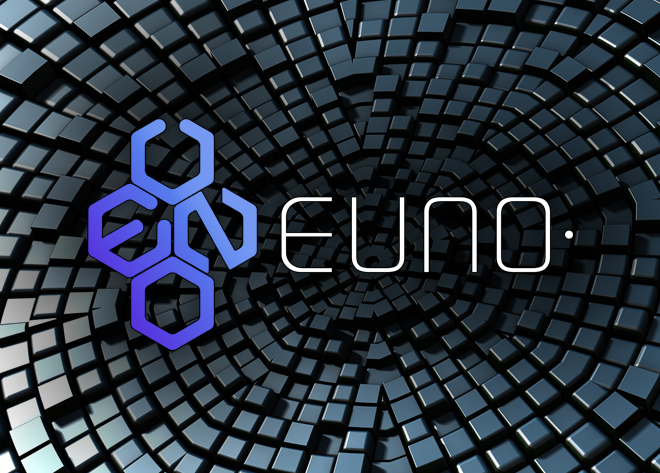 The EUNO blockchain is reinforced by a three-tiered system of Proof of Work (PoW), Proof of Stake (PoS), and Masternodes to support network integrity and to allow for many fast and secure transactions. The blockchain runs on an X11 PoW algorithm which uses eleven different hashes that are calculated then submitted to the next algorithm in the chain, creating an algorithm chain which restricts network attacks by requiring a concurrent break into all eleven hashes to succeed. The PoS is for energy efficiency, limiting mining concentration, and promoting coin distribution among users. It also further limits the possibility of a 51% attack on the network. For the coin holders, EUNO aims to provide a user-friendly point of sale payment system that utilizes near frequency communication (NFC) technology to allow for contactless payments. 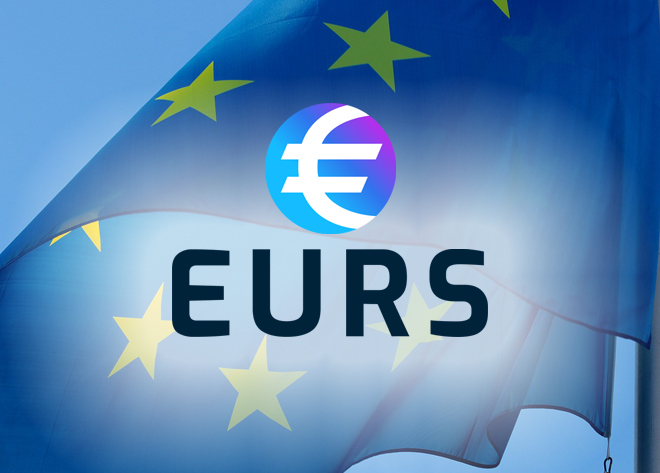 While current NFC terminals for merchants can be costly, the EUNO solution would only require a small software download on the current terminal, so the cost of adoption is only the time it takes to install it. This is complemented by a EUNO mobile wallet where the user can store their EUNO Coins securely and utilize this NFC technology for contactless payments. EUNO has developed an innovative process that addresses the primary concerns of adoption in cryptocurrency today. The UTAUT with the new additions made by the EUNO team provides a solid foundation for building a blockchain platform which effectively addresses and solves each primary user concern within the cryptocurrency. Combined with the use of NFC technology, EUNO offers a valuable cryptocurrency platform to integrate into your fintech solutions. Get started by accepting EUNO payments in your business today!